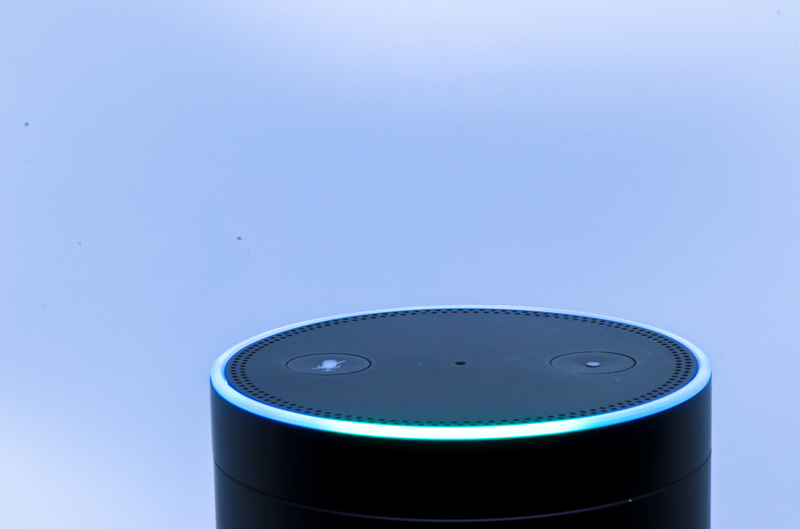 With an exciting new upgrade to Amazon Alexa’s skills API, users can now record TV programs on their DVR using voice commands. The new skill set supports Verizon, TiVo, Dish Network and DirecTV DVRs. This deeper interface allows customers to find movies and TV shows, watch content, launch apps, and control playback through the Alexa device. This upgrade is one more way customers are embracing hands-free management of the technology in their lives. Owners of Alexa devices will be able to use commands such as “Alexa, record the Mariners game,” and “Alexa, launch Prime Video,” to tape programs and launch apps seamlessly by using only their voices. Alexa’s built-in state reporting feature allows providers to update services and users to control playback of video.